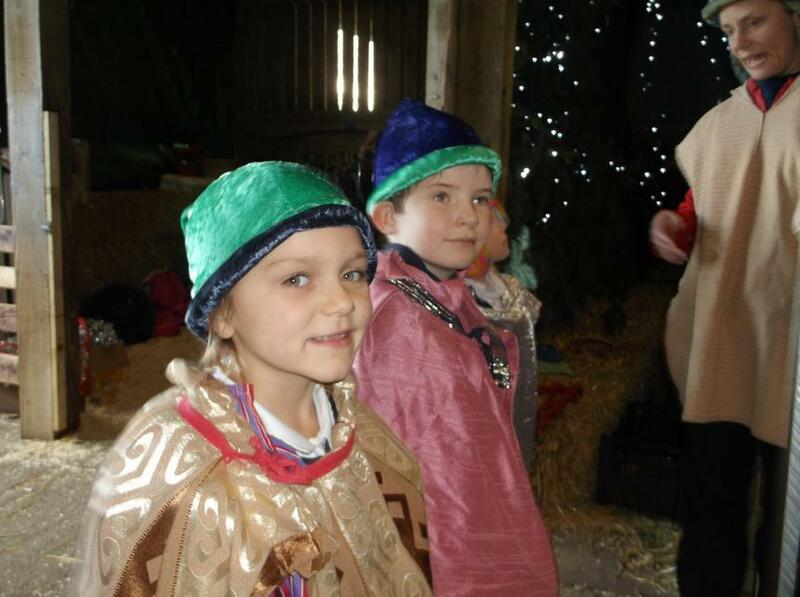 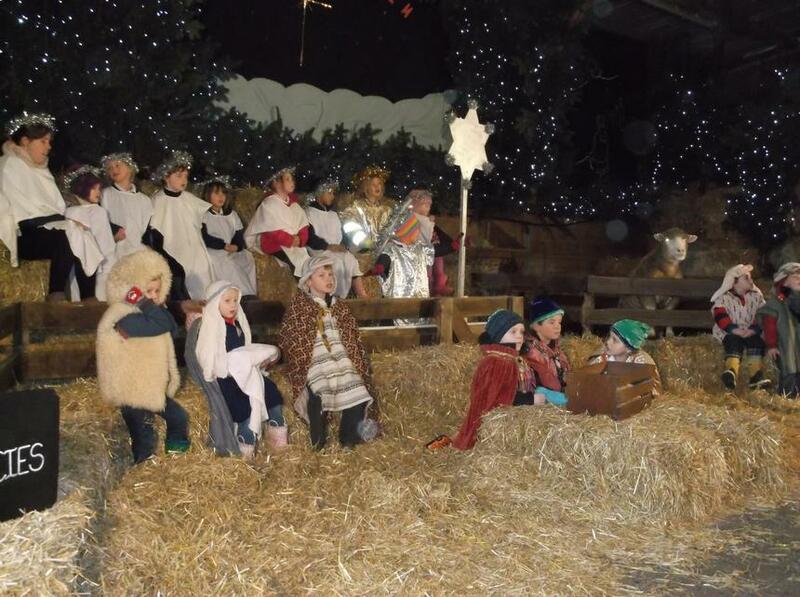 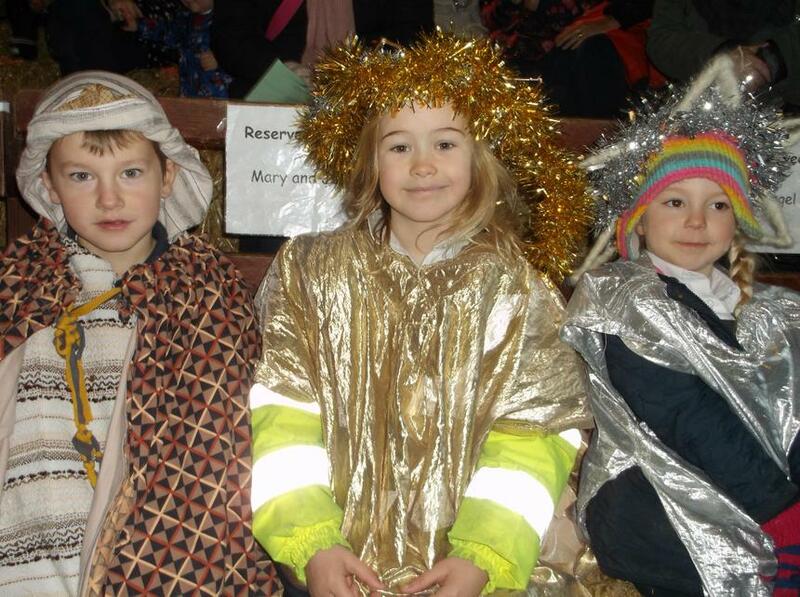 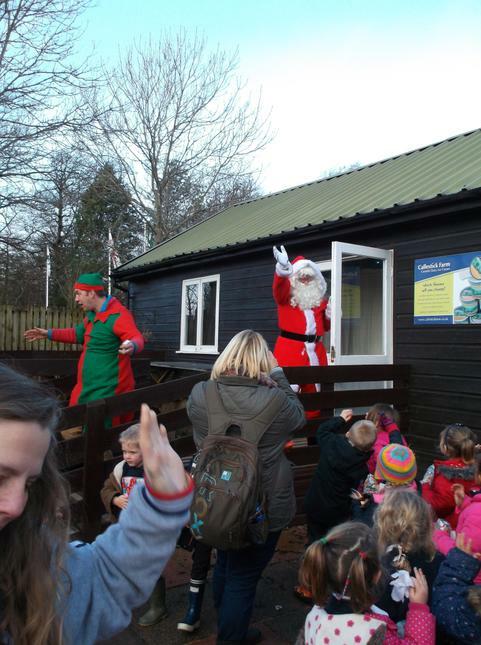 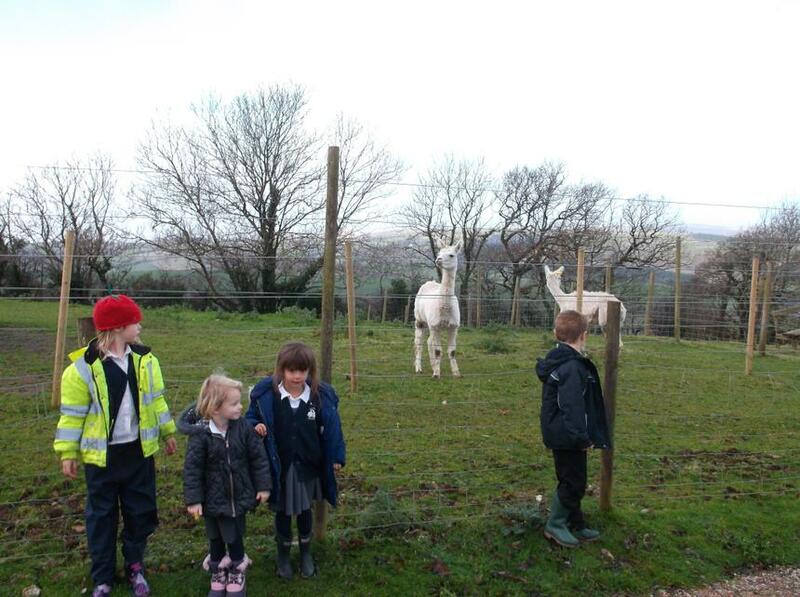 On Wednesday 10th December the children and staff from Egrets and Kingsfishers travelled to Pennywell Farm to see their Nativity. 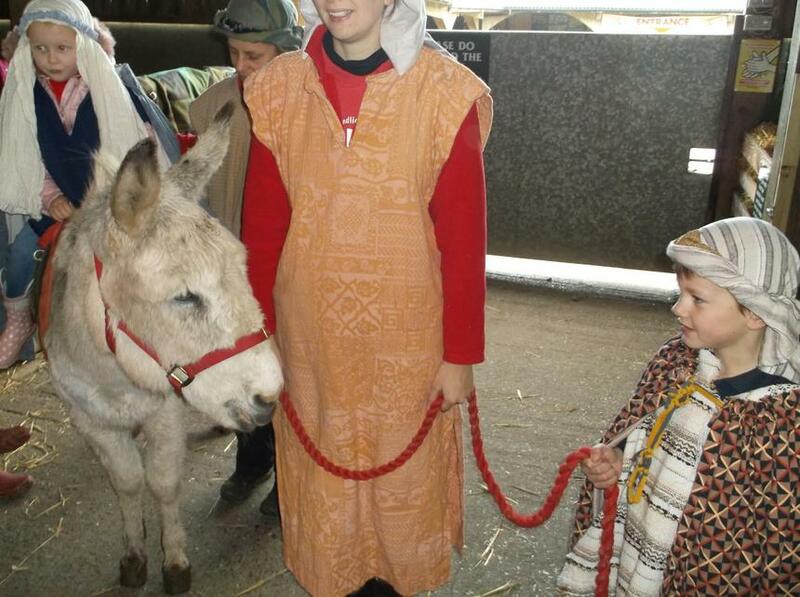 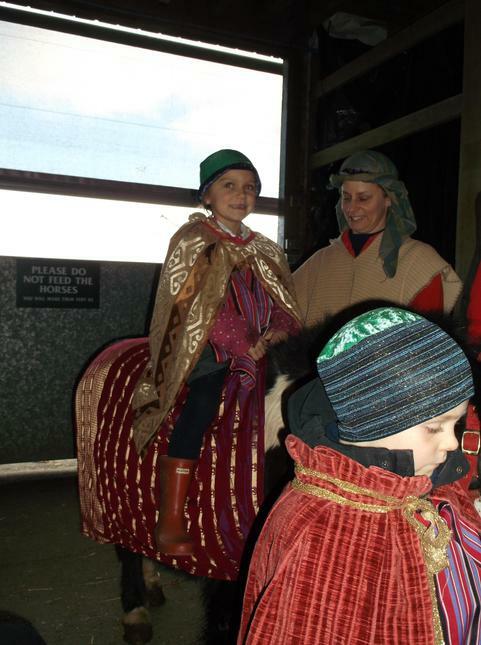 They were all very excited to be able to dress-up and take part in the performance, particularly as they were even allowed to ride the donkey. 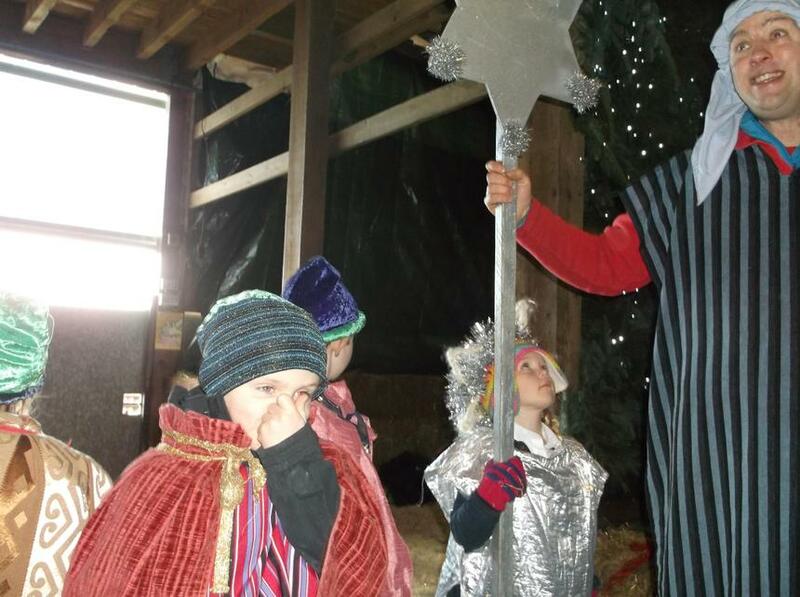 The Nativity ended with a very welcome visit from a gentleman with a white beard and a red suit carrying a sack full of presents!